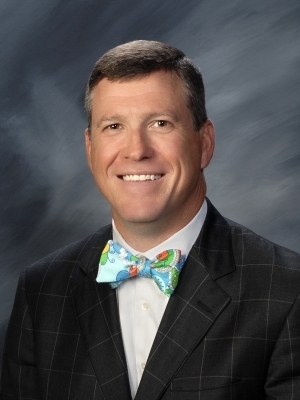 Darron Meares is a licensed auctioneer in South Carolina, North Carolina, Georgia, Indiana and Florida. He also holds a South Carolina Real Estate Broker’s License. Darron manages and conducts real estate auctions as well as business and bankruptcy liquidations. He currently serves as a member of the Education Institute of the National Auctioneers Association (NAA) and previously served a three-year term on the NAA Board of Directors. In addition, he is a past president of the South Carolina Auctioneers Association and is the 2013-14 South Carolina Bid Calling Grand Champion. He was inducted into the South Carolina Auctioneer Association Hall of Fame in 2018. Meares is a sought-after public speaker and a professional member of the National Speakers Association. In addition, he is an instructor at the Southeastern School of Auctioneering and the Certified Auctioneers Institute (CAI) at Indiana University in Bloomington, Indiana.